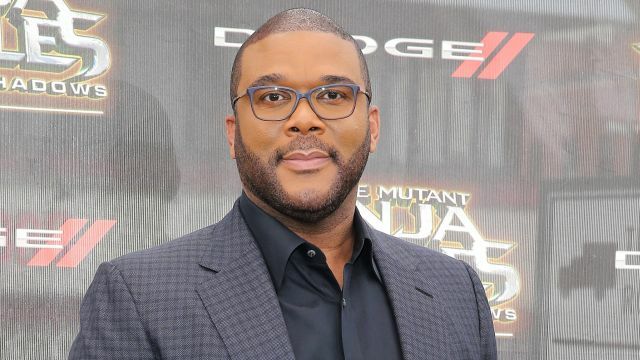 Viacom announced today a new and extensive multi-year content partnership with award-winning writer, director, producer, actor and playwright Tyler Perry, spanning through television, film and short-form video. Under the terms of the agreement, Perry will produce approximately 90 episodes annually of original drama and comedy series for BET and other Viacom networks, and Viacom will have exclusive licensing rights on this programming. In addition, Viacom will have exclusive distribution rights to Perry’s short-form video content. The partnership on Perry’s TV and short-form video content to go into effect in May 2019, following the expiration of Perry’s exclusive agreement with OWN: Oprah Winfrey Network. Viacom’s agreement will extend through 2024. Paramount Pictures will also have exclusive first-look rights on any new feature film concepts created by Perry effective immediately. Previously, all sixteen of Perry’s directed films have been distributed by Lionsgate, with the upcoming Boo 2! A Madea Halloween (coming later this year) and the just announced She’s Living My Life and Tyler Perry’s A Madea Family Funeral still on their schedule.